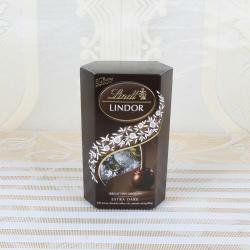 Product Consists : White Trufffle Lindt Lindor Chocolate Box (Weight: 200 Gms). Chocolates are best gift for any special occasion. 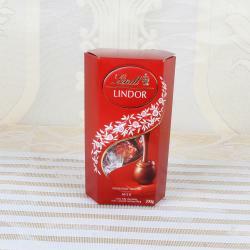 This White Trufffles Lindt Lindor Chocolate contains Weight : 200 gms. There are varieties of chocolates available in the market. 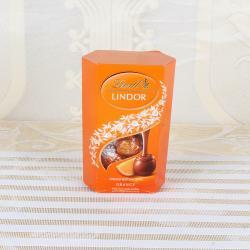 Giftacrossindia.com brings to you this very delicious box of chocolate which is all set to delight the receiver. This White Milk chocolate is very luscious. 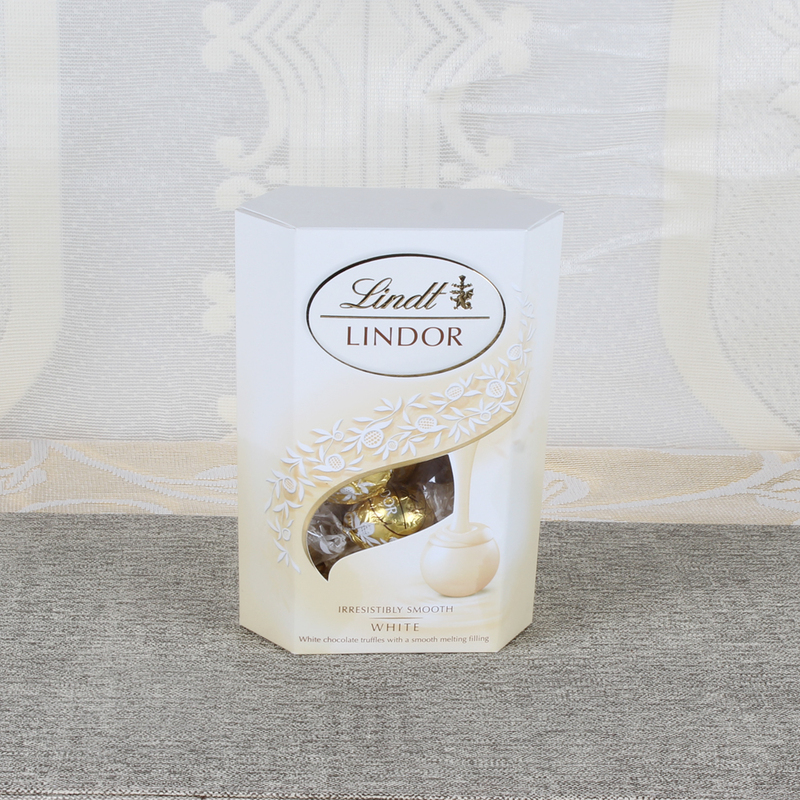 A delectable creamy white chocolate truffle with our signature smooth melting LINDOR filling. Perfect for treating yourself or someone else to a delicious chocolate gift. All the chocolates are packed in a round shaped in a box. The combination of white chocolate is worth enjoying. (Note : This Product is serviceable through Bluedart Only). 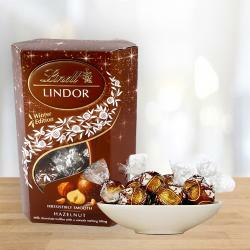 Product Consists : White Trufffle Lindt Lindor Chocolate Box (Weight: 200 Gms).